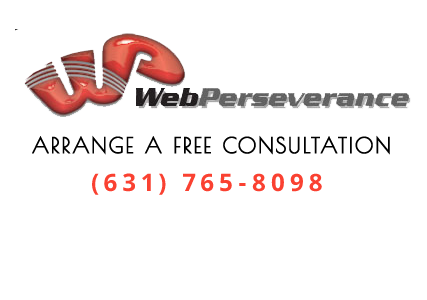 At Web Perseverance Inc., our focus is on internet marketing. We devise online strategies through website design, search engine optimization, advertising, business strategies, social media networking and search engine marketing (SEM). Our goal is to help you achieve an online presence that generates website traffic and converts to revenue. We are a full-service marketing firm with a highly experienced, talented and versatile individuals. 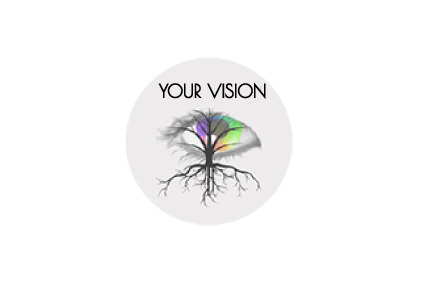 As a creative team, our emphasis is on you and your vision. Our marketing and business strategies are based on the unique characteristics of individual clients, their needs and goals. We work closely with you throughout the market planning and implementation process. Our main office is located in NY on Long Island. We have convenient locations throughout Nassau and Suffolk Counties to meet with you for a complimentary review of your current website. For clients outside the New York metro area, we will be happy to arrange a conference call to discuss your goals.